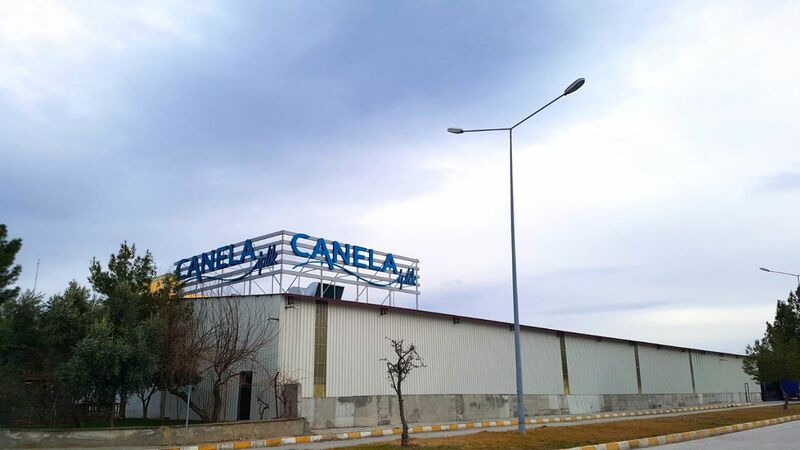 The principle of Canela Iplik is to provide our customers with the high quality products, produced based on the gained experience. 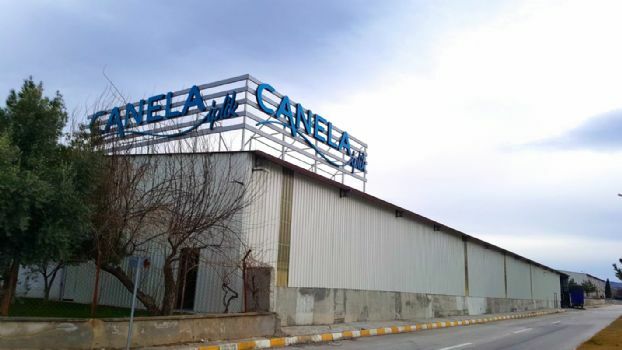 Canela Textile is one of Turkey's leading companies in the production of Eco Friendly Regenerated Yarn, Gımped Yarn, Elastane Yarn and other products. 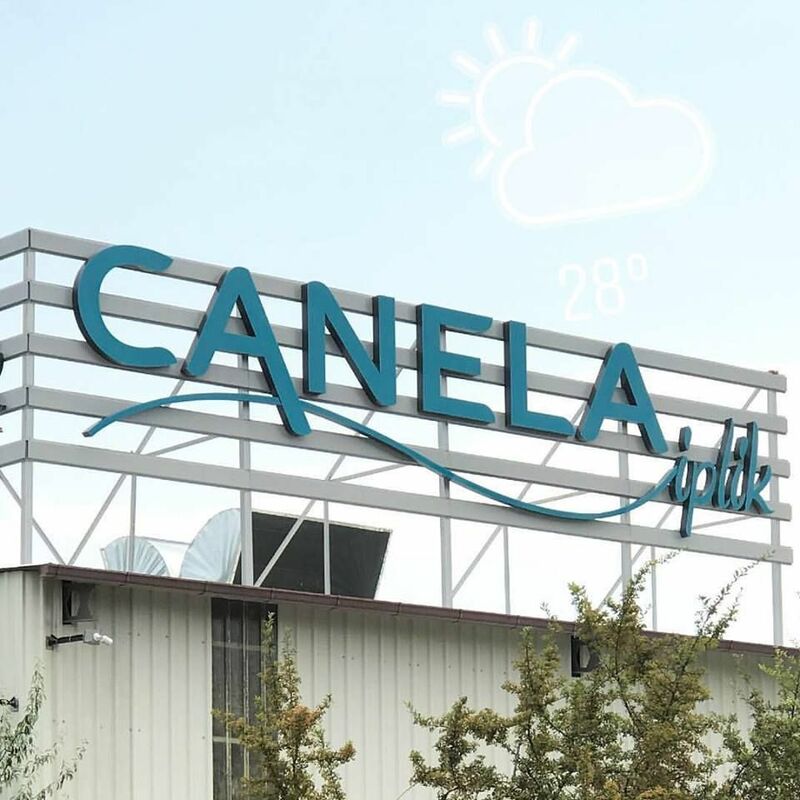 Canela Textile, being a successful exporter due to its advanced production technologies and the strength of the experience, attracts with its dynamic and modern policy. 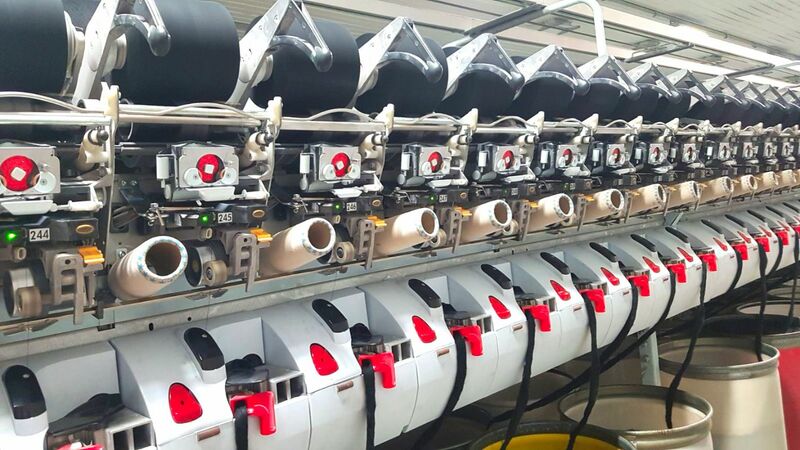 Meeting the needs and expectations of customers, we provide them with the possibility of stable competitiveness in the conditions of the modern international market. The company, together with its professional, dynamic and friendly team, aims to increase customer satisfaction and competitiveness based on trust and ethical standards.